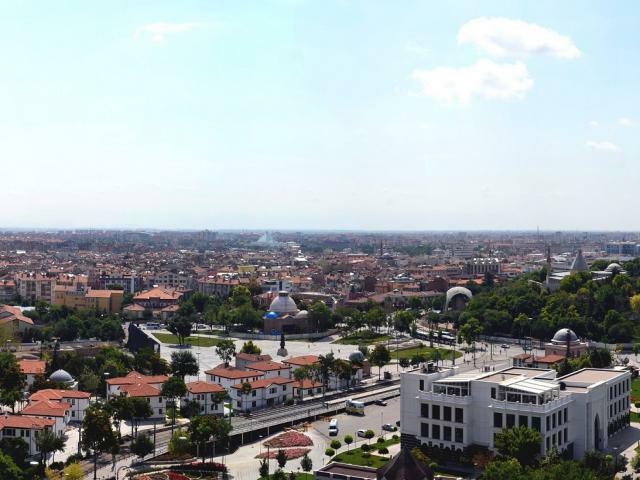 ﻿Konya is a major city and the capital of Konya Province, Turkey. The city has very long history dating back the 2nd millennium BC. It was known in classical antiquity and during the medieval period as Ἰκόνιον and as Iconium in Latin. Konya was historically the capital of the Seljuk Sultanate of Rum and the Karamanids between 11th-15th centuries AD.